Bottle filling machine. High speed automatic liquid bottle filling machine. 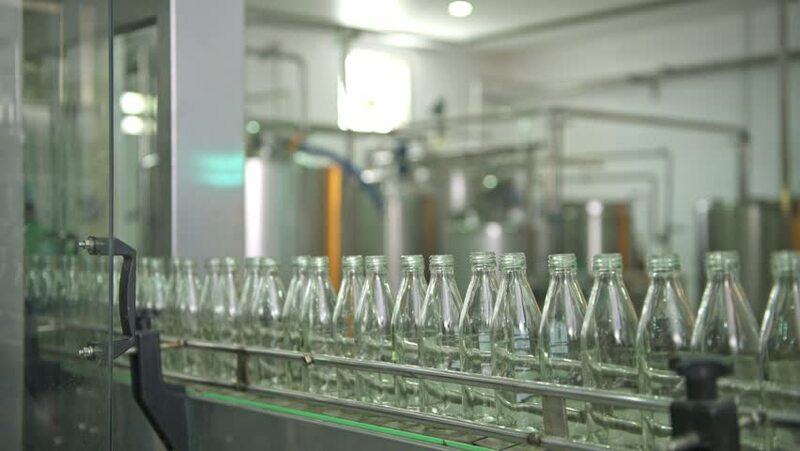 Manufacturing and production of drinks. Excellence manufacturing concept. hd00:25Brest, Belarus - July 05, 2017: Brest Distillery. Filled and capped with screw cap bottles move along the conveyor. Shop bottling of alcoholic beverages. sd00:431970s: The New York Aquarium's genetics laboratory is shown; children watch a penguin and a seal in 1974. 4k00:09Milk pouring into plastic bottles at a food factory. Close up. hd00:10ProRes. Bottle factory. Industrial machine-tool. Production. hd00:06ProRes. Bottle factory. Industrial machine-tool. Production.